In a vehicle built on the premise that driving matters, life is no longer only about getting from Point A to Point B, but also about relishing the journey. This machine grey metallic SUV has an automatic transmission and is powered by a 2.0L I4 16V GDI DOHC engine. Driven via that thrifty motor it gets 8.6 L/100 km in the city and uses just 7.4 L/100 km out on the highway according to Transport Canada. Our CX-3's trim level is GS AWD. Upgrading to this GS CX-3 brings some great comfort and convenience features like heated front seats, heated leather steering wheel, aluminum wheels, automatic climate control, and rain sensing wipers. 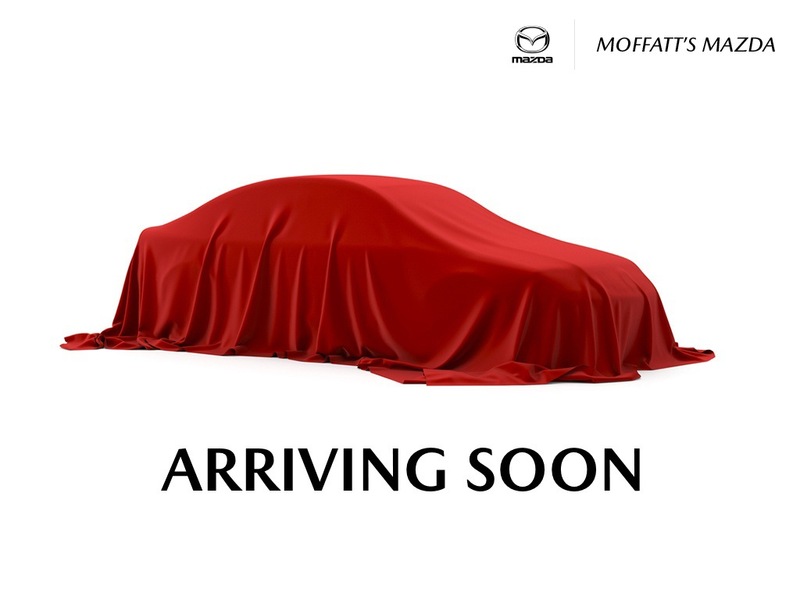 Infotainment is provided by the amazing a 7 inch Mazda Connect enabled touchscreen, Apple CarPlay, Android Auto, USB and aux jacks, and internet radio capability. Other amazing features include smart brake support, advanced blind spot monitoring, keyless entry, steering wheel mounted cruise and audio controls, and heated power side mirrors with turn signals. This vehicle has been upgraded with the following features: Heated Seats, Heated Steering Wheel, Rear View Camera, Aluminum Wheels, Touch Screen, Steering Wheel Mounted Controls, Blind Spot Monitor. Buy this vehicle now for the lowest bi-weekly payment of $179.57 with $0 down for 84 months @ 5.99% APR O.A.C. ( Plus applicable taxes - & fees ). Incentives expire 2019-04-30. See dealer for details.